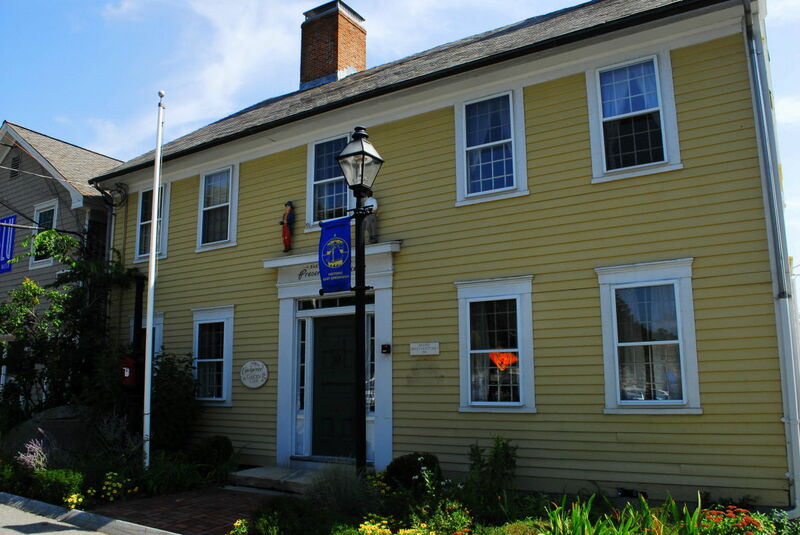 The two structures today at 110 King Street are the yellow wood three story Jail Keeper's house built in 1795 with a dugout cellar, an attic and slate roof. 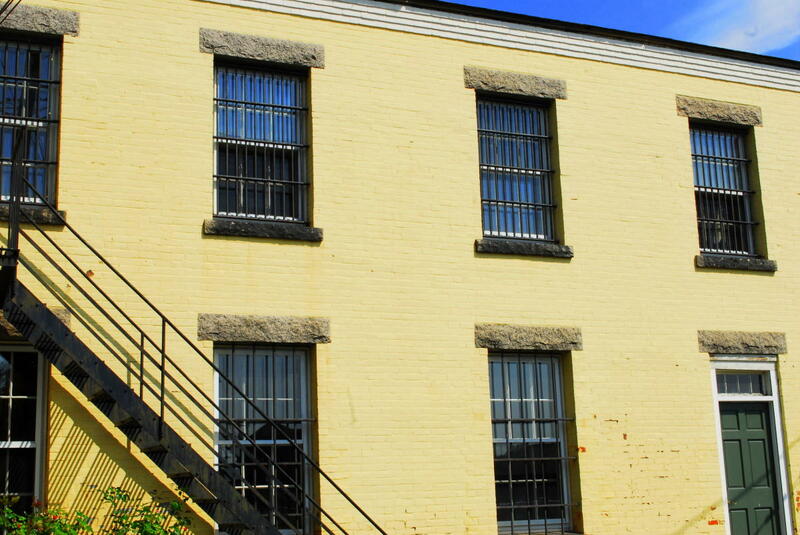 The original wood jail was rebuilt in 1884 of brick and cement with iron bars. 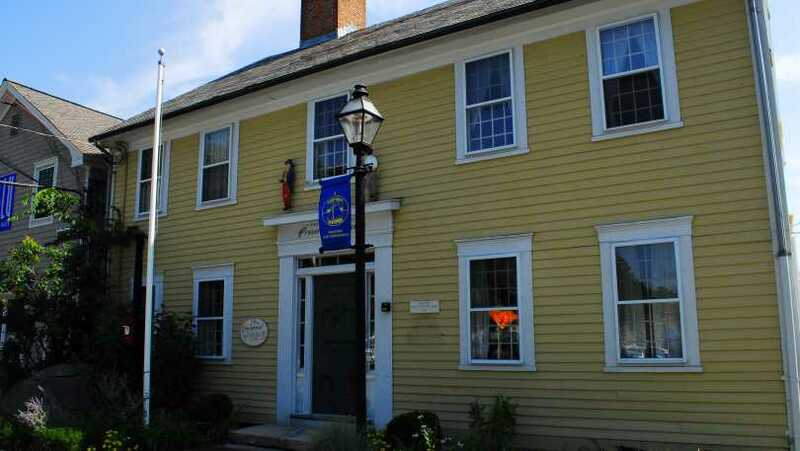 The jail contains 8 cells on the first floor. The second floor housed the women's and debtor's cells. It is now a meeting room for the Preservation Society. 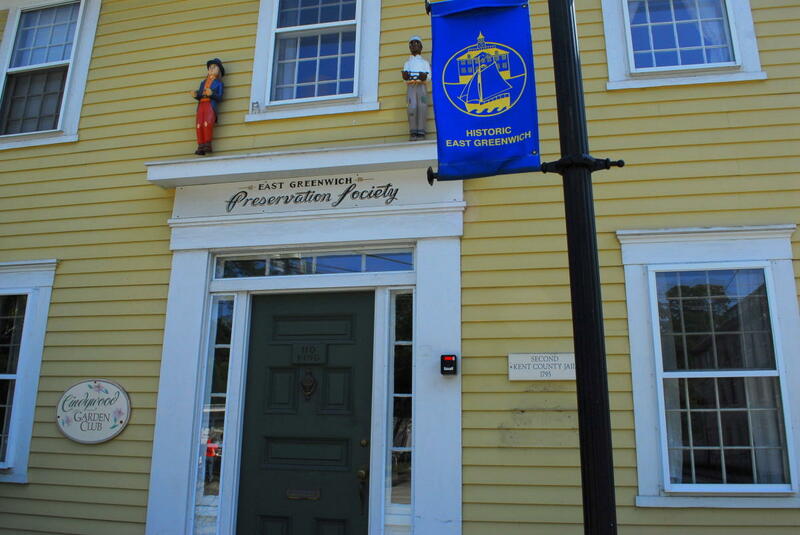 Owned by the East Greenwich Historic Preservation Society.